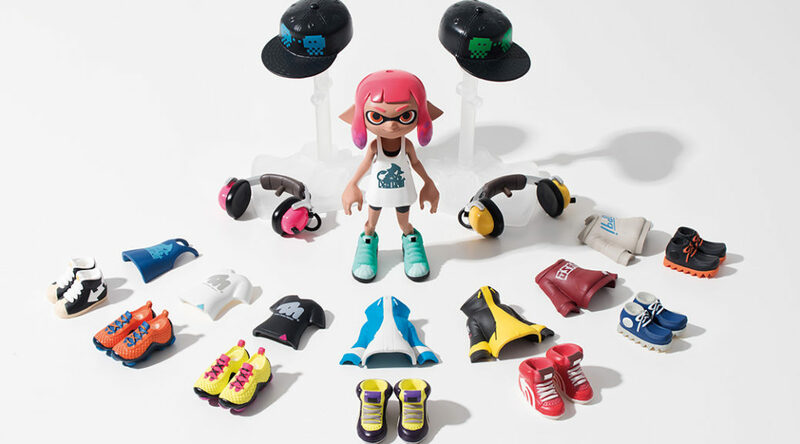 Ever wanted to dress up a bunch of Splatoon 2 figurines in real life, just like how it’s done in the game? Your wish has just came true! 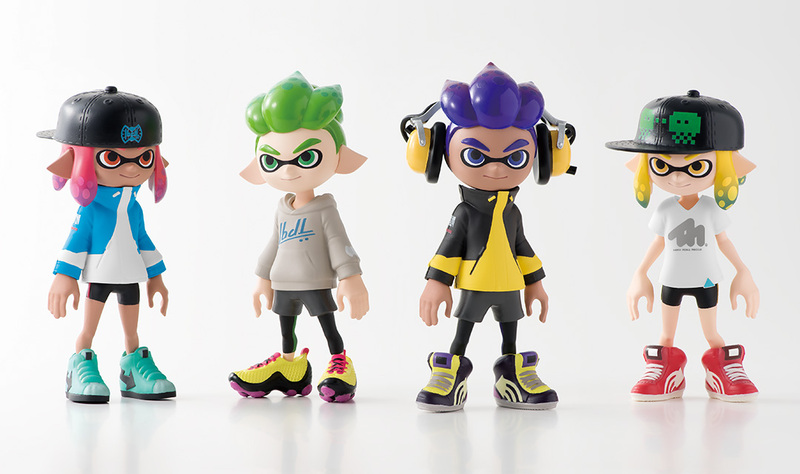 Bandai is releasing a collection of 4 Splatoon 2 dress up Inkling figurines along with 4 sets of clothing and accessories for the figurines. The combinations are endless. Look at how cool and cute the Inklings are looking! The Splatoon 2 Dress Up Figurine Collection is now available for pre-order on Amazon Japan, which is eligible for international shipping. 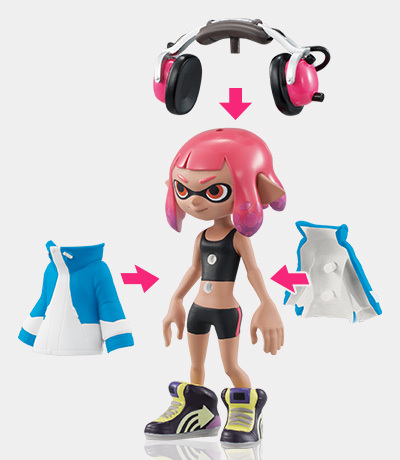 The box contains the full set of Inkling figures, clothing, accessories, and a few strips of soda candy. It ships on December 18, 2017. Click here to pre-order.